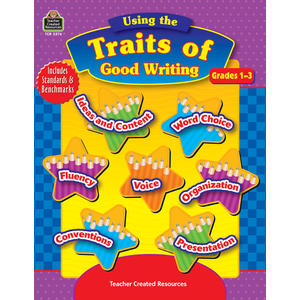 Early mastery of writing skills will help students excel in school, on standardized tests, and in life. 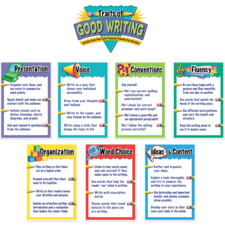 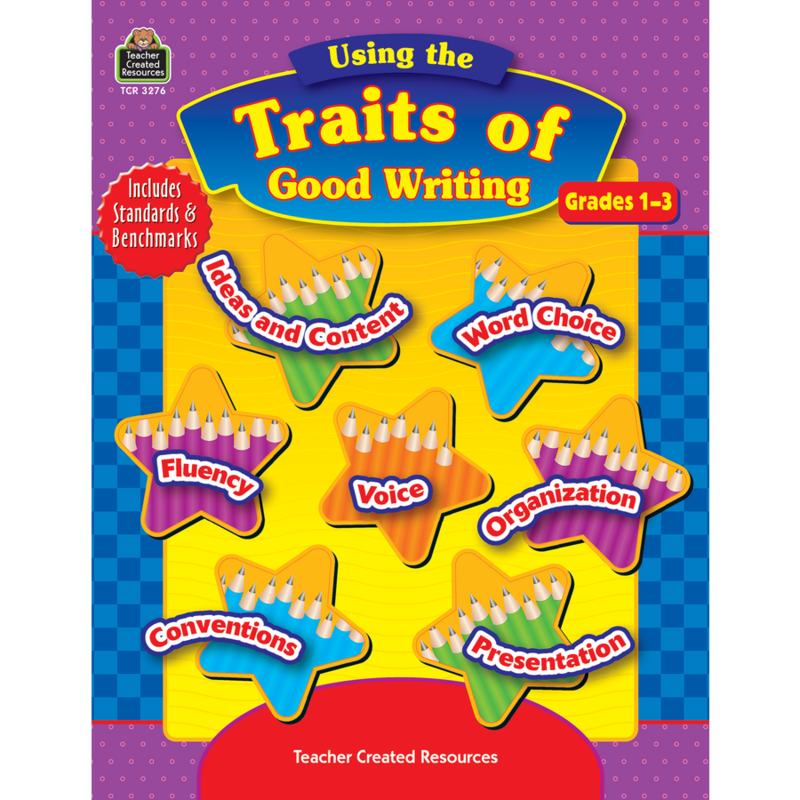 These lessons focus on using the good writing traits. 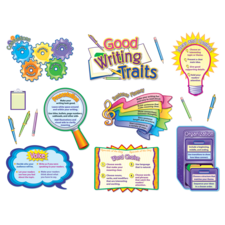 They break down the writing process into manageable parts to help primary students learn to write effectively.